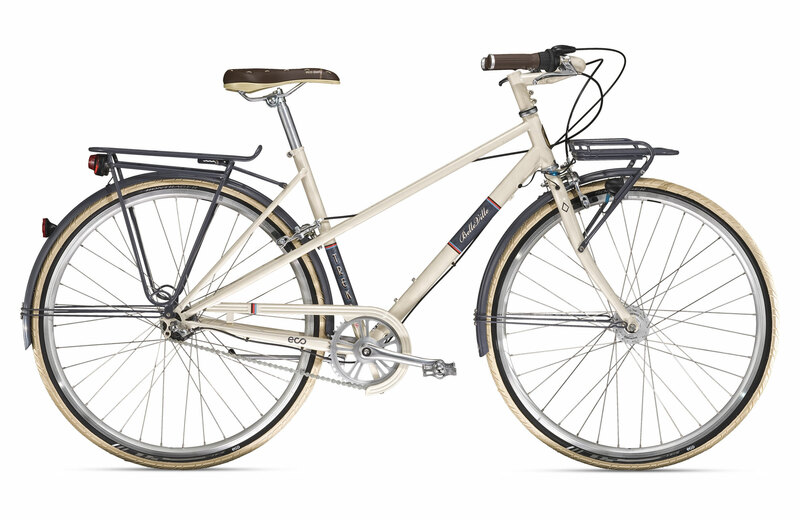 new Belleville from Trek looks like the old french randonneuring bikes from the earlier parts of the 20’s century. Cyclotouring was a big thing back when the average frenchman couldn’t afford a car. These days… it is a bike to be worn with your tweeds… after sipping an espresso with your college professor friends. This frame shape is known as a “mixte” and was meant for either men or women back in the day… but mostly women buy them now. I am guessing that Mixte’s are going to take off and replace the fixie to a certain degree. There are several frame builders making these now. Velo-Orange is making them… and Soma too.